Filmmaker and Tibetan Activist Dhondup Wangchen has been moved from Xichuan labour camp to a Provincial Prison, in Qinghai province. Although he was able to communicate with family members earlier this month, the reasons behind his transfer are still unknown. 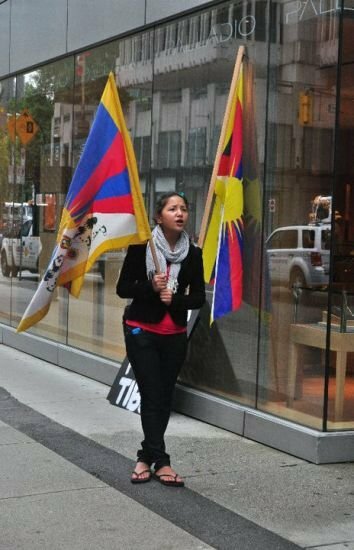 In an unusual move, it has been learned by Filming for Tibet that filmmaker and political prisoner Dhondup Wangchen has been transferred from Xichuan labour camp to Qinghai Provincial Women’s Prison, the main prison for women in China’s Qinghai province .